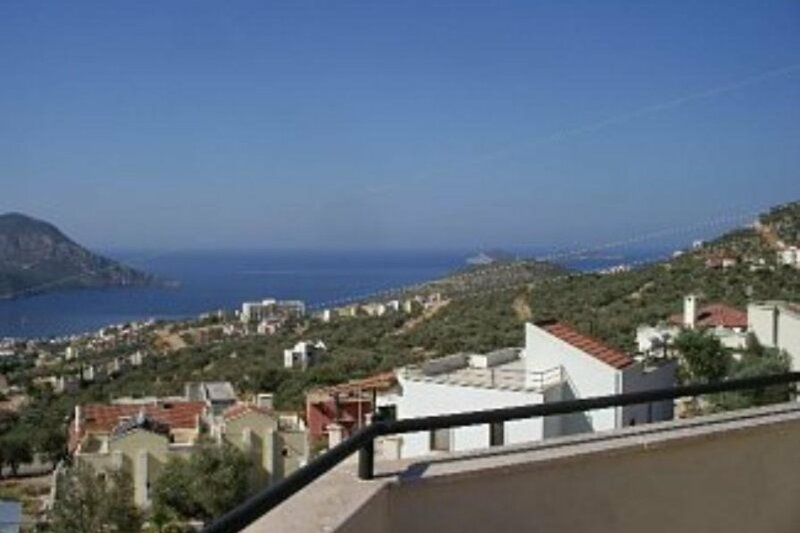 The villa is in a quiet location, in the picturesque town of Kalkan. Nestling in the foot hills of the Taurus Mountains, with the quaint cobbled streets meandering to the picturesque harbour. The villa boasts a myriad of features satellite TV channels. Air conditioning in all rooms. A warm welcome awaits from local traders generously offering Turkish tea with no pressure to buy. Quality shops of crafts, clothes and jewellery which stay open until midnight. Roof top terrace restaurants with magnificent views offer the finest of cuisine with hospitality and exceptional service. Local Kaputas beach is a 10 minutes drive away, and the famous Patara beach with 22km of pure white sand 20 minutes away. Boat trips can be booked daily from the harbour, or for the more adventurous there are the historic sites of the sunken city a short distance away. Kalkan is full of mystic, and certainly a jewel in the eastern crown offering the best of Turkish delight. leasant outdoor planting. Backup fresh water supply. Large patio with large marble table and 6 chairs ideal for alfresco dining. Large settee and 2 easy chairs for relaxing with romantic lighting in and around the pool. You may be tempted to light a romantic candle and take in the spectacular sunset and panoramic breath-taking views of the bay. Large roof patio with even more breath-taking views. Bougainvillea and aromatic aromas of the east. iPod docking station with alarm and radio. Watercooler .